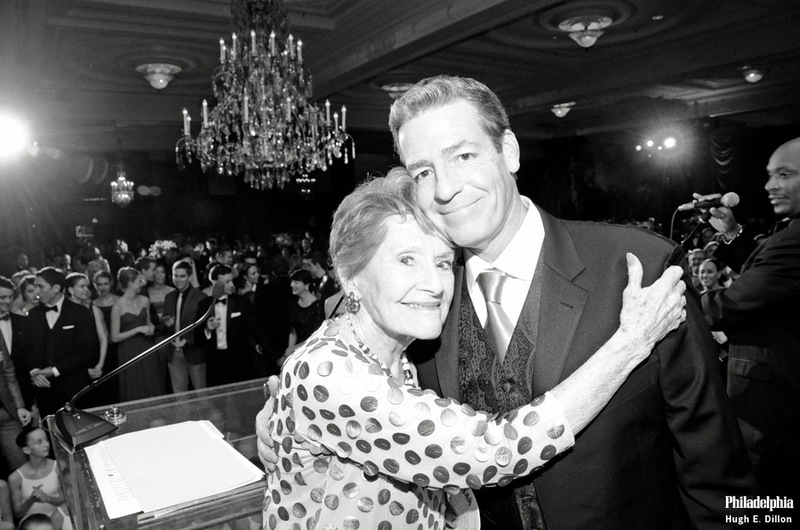 Dancers, former dancers and supporters paid tribute founder Barbara Weisberger at the Crystal Tea Room. By HughE Dillon·	 10/23/2013, 3:23 p.m. The Pennsylvania Ballet opened its 50th anniversary season with a celebration of pure, luxurious beauty with the company premiere of George Balanchine’s Jewels last week at the Academy of Music. 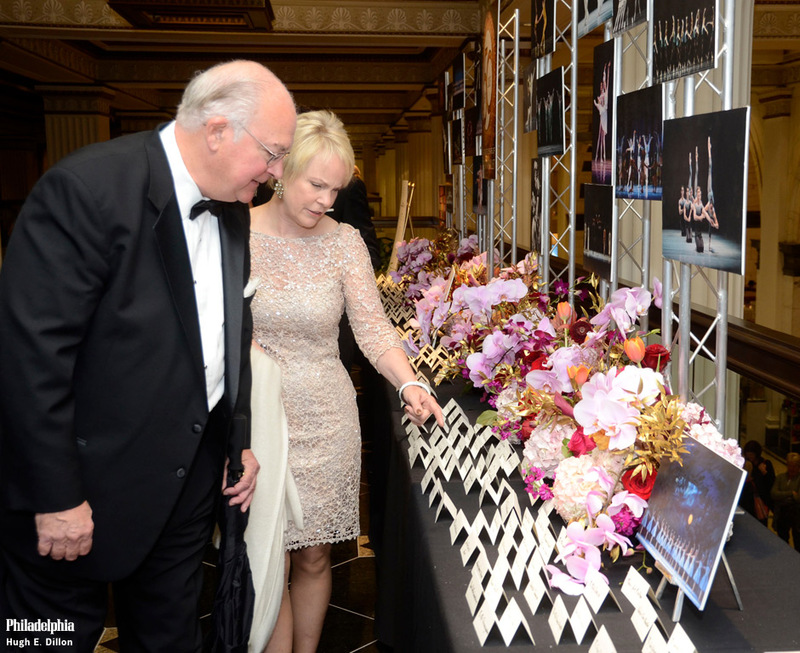 On Saturday they celebrated with their 50th anniversary gala at the Crystal Tea Room. 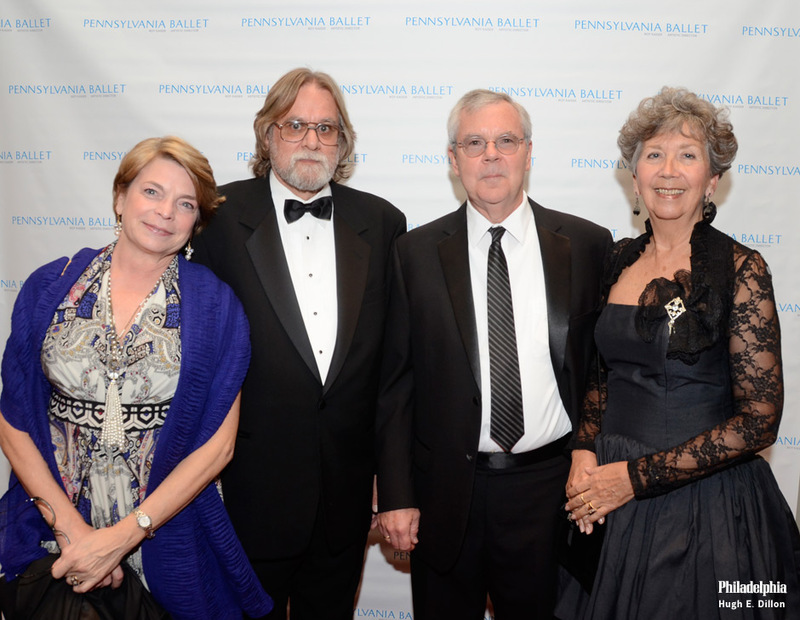 The evening was a reunion of former dancers, current dancers, and supporters of the ballet over the past 50 years. 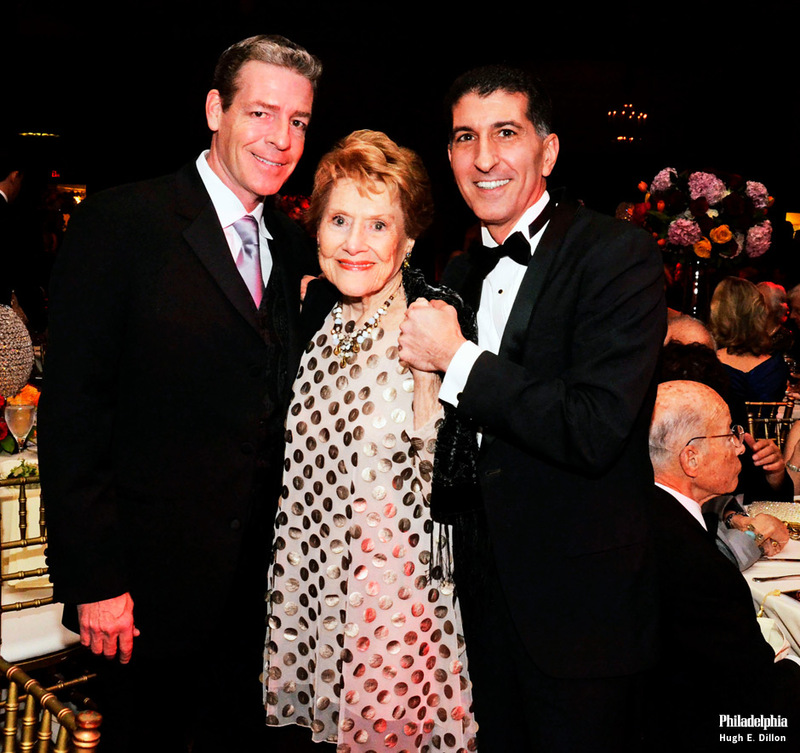 The highlight was a tribute to visionary Barbara Weisberger, who founded the Pennsylvania Ballet in 1962 and led the nationally renowned company for twenty years. Below, from left: artistic director Roy Kaiser, Weisberger and executive director Michael Scolamiero. Below, from left: Anya Patton Ward, Edward LaFontaine, Mark Ward and Gretchen Ward Warren. Below: Susan Jin Davis and Sophia Malatesta. Sophia was excited to experience her first gala. 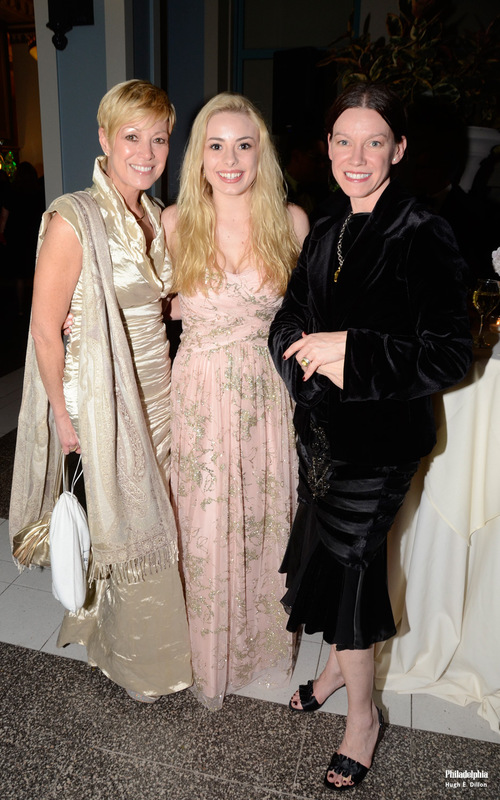 Below, from left: Janet Mullin, Alessandra Mullin (who has performed in the Nutcracker with Pennsylvania Ballet) and Natalia Charova. Raised in Kharkov, Ukraine, Charova began her ballet training at 10 at the Bolshoi Ballet Academy in Moscow. In 1998, she became a member of Pennsylvania Ballet’s Corps de Ballet. Below: Harrison Monaco and Elizabeth Wallace are both appearing in George Balanchine’s Jewels on stage now at the Academy of Music, which runs through October 27th, 2013. 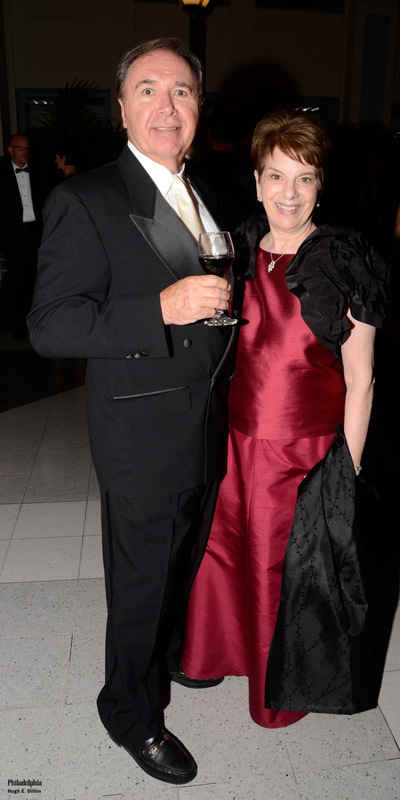 Below: Richard and Barbara Malinsky spent a good amount of the evening on the dance floor doing beautiful waltzes. Below: Samantha Barczak, Corps de Ballet at Pennsylvania Ballet, and Craig Young. 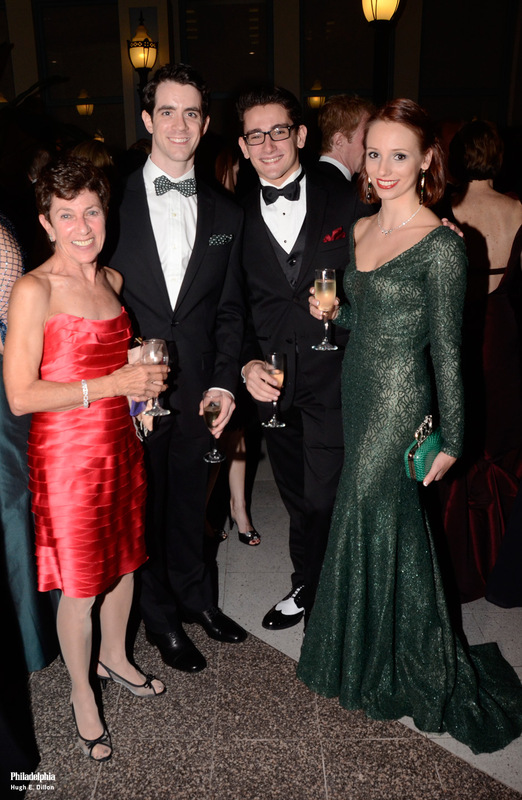 Below, from left: Maxine Goldberg, Ian Hussey, a Westmont native and a principal dancer for the 2012-2013 season, Craig Wasserman, an apprentice for the 2012-2013 season, and Alexandra Hughes, who performed in Manna’s Shut Up & Dance which turned 21 earlier this year. 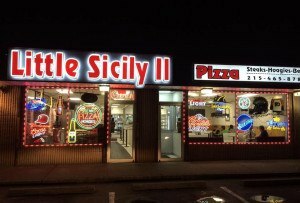 By the way, Manna’s “Buy a Pie. Feed a Family” program is going on right now. 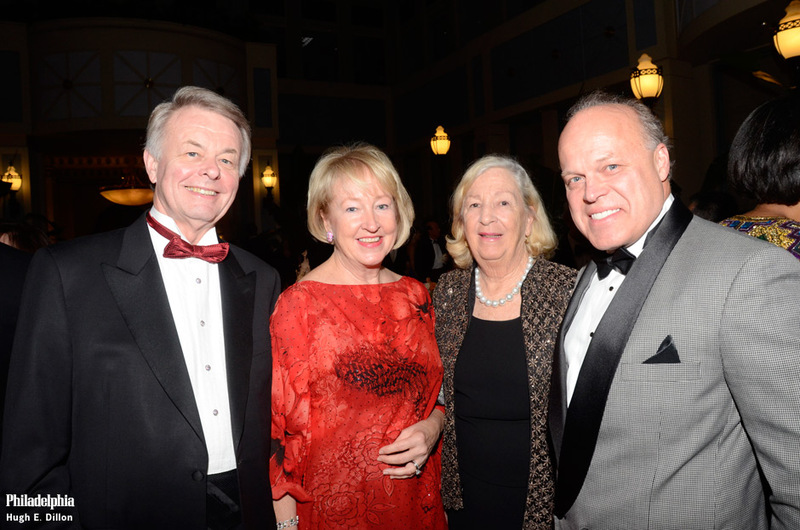 Below, from left: Richard and Diane Woosnam, with Marguerite Lenfest and Fred Hagen. On Monday night the Woosnams hosted a lovely cocktail party for Hospitality Philadelphia, sponsors of the Vision for Philadelphia Award honoring Dr. Keith Leaphart, which will happen November 18th, 2013, at The Union League of Philadelphia. Tickets are now available. 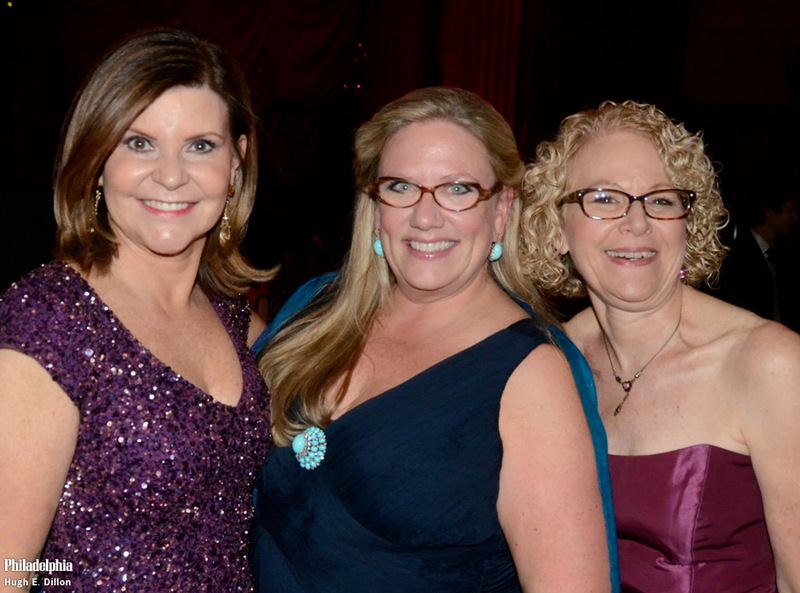 Below, from left: Claire Boasi, Dianne Semingson and Keith Straw. Below: Gabriella Yudenich, a Voorhees, N.J. native, is a soloist for the company and the daughter of Carole Luppescu, who was a principal dancer in the 1960s for the Pennsylvania Ballet. 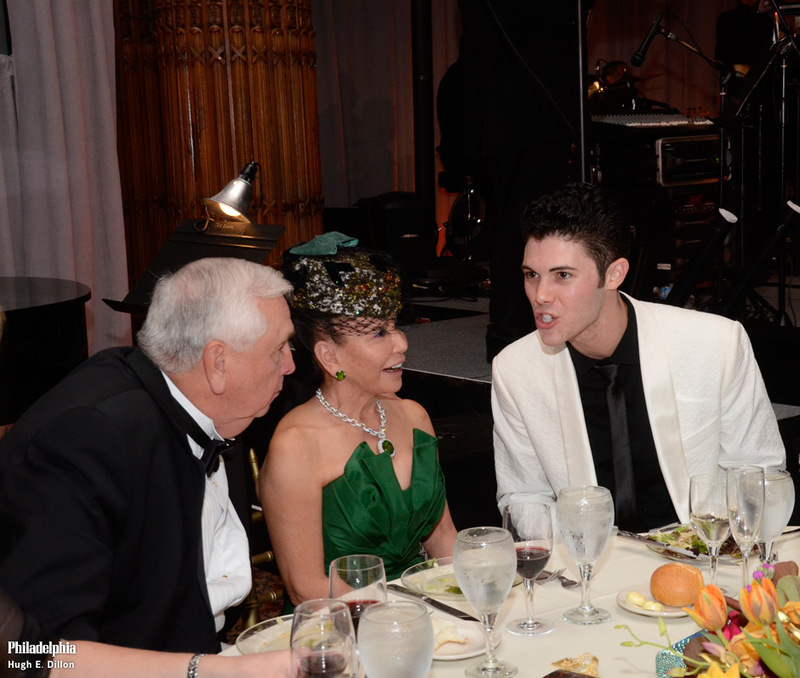 Below: Phil and Rita Harper listen to Edward Barnes, ‎a dancer with Pennsylvania Ballet. 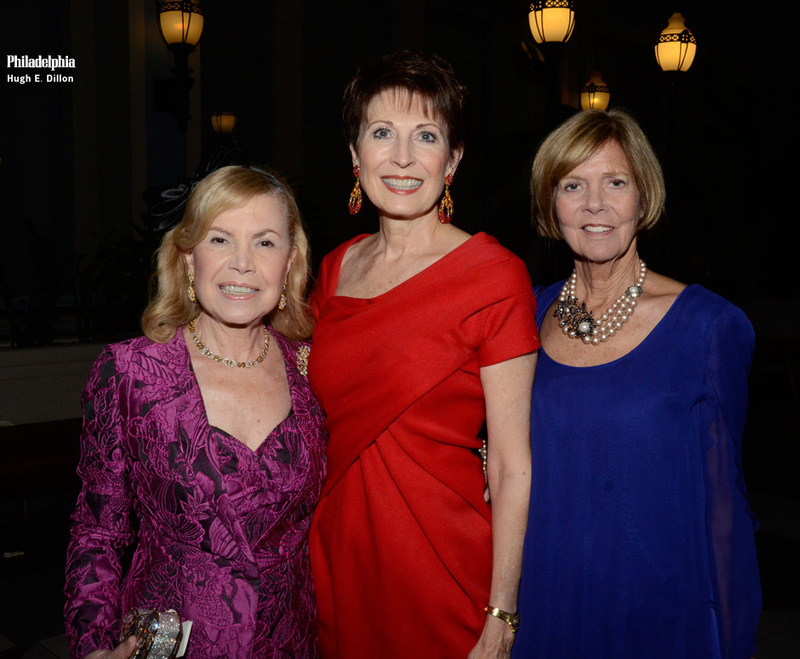 Below, from left: Peg Fitzpatrick, board member of the Pennsylvania Ballet, Georgiana Noll, board member at the Philadelphia Charity Ball, and Jane Kamp, director of development at Pennsylvania Ballet. Below: The next generation of ballet dancers. 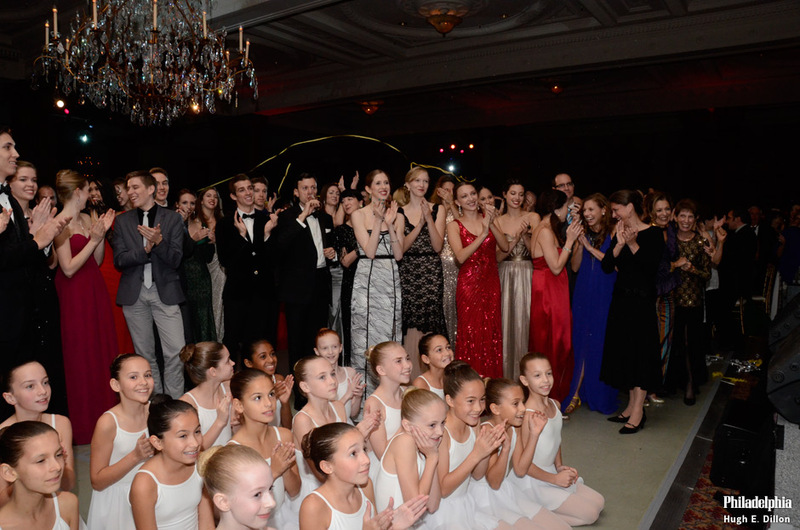 Below: The current, alumni and the future Pennsylvania Ballet company applaud the accomplishments of Pennsylvania Ballet founder Barbara Weisberger, who is on stage.